→What is the Best Way to Measure Body Fat? 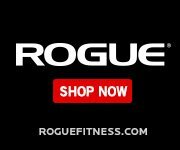 What is the Best Way to Measure Body Fat? Assessing your body composition, and more precisely, how much fat you have is a key piece of information. Finding the best way to measure body fat and doing so regularly can tell you a lot about your overall health and can be used as a tracking measure for your fitness programs. Obesity is an epidemic of modern Western people, responsible for all sorts of conditions, from diabetes, hypertension, and sexual dysfunction all the way to cancer and heart diseases. Of course, physical appearance and confidence are factors for many people as well. As you can see, there are many reasons why you would want to know your body fat percentage. Yet, measuring it accurately is not that simple. 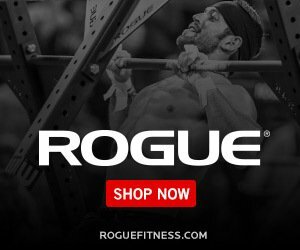 In this article, you'll discover which methods are most accurate and suitable for tracking your own body fat. Firstly, I want to clear up some regular confusion about the differences between BMI and body fat measurements. BMI, short from Body Mass Index tells a lot about your health, but it is not an adequate measurement of body fat percentage, although these terms are often confused. You calculate BMI by dividing your body mass with the square of your height. You need to use kilograms and centimeters. 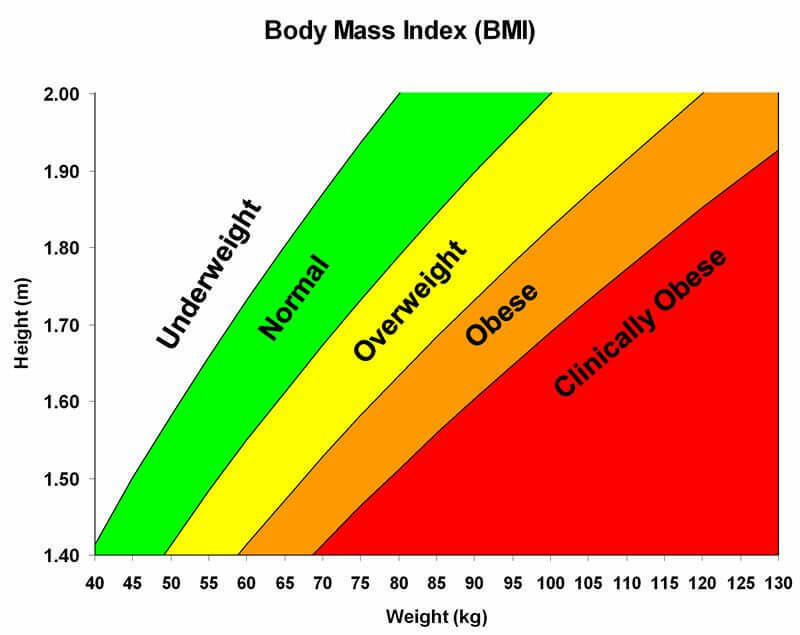 BMI calculation will put you in one of the four categories - underweight, normal, overweight or obese. However, putting the whole population into four groups isn't accurate in all cases? There is more to it. While it will work for most people, individuals who are "extreme" in one way or another, sometimes will end up in the wrong category. This is the case for many professional athletes, NFL players and bodybuilders especially. Because muscle tissue is more dense than fat, people who are muscular will often end up in overweight, or even the obese category. One look at them will tell you something completely different. And that is our next point on the list. The mirror never lies. Strip to your underwear, stand in front of it and take a picture. Then go online, and compare how you look to a body fat estimation chart containing people with different levels of fat. You will get the idea where you belong. Also, this method will motivate you, giving you a clear picture of how your body will transform if you try a little bit harder. This is certainly the most simple method you could use to assess your body composition. Of course, it is not going to be accurate but it can be used to see progress over time. Although, taking regular pictures would be a better way of judging progress if you want to do it by eye. This method is very convenient, you just need to buy an electronic body composition scale, enter your basic information like height and age, and step on it. Bioelectrical impedance analysis (BIA) will measure the resistance of your body to electric current (don't worry, you won't feel it). 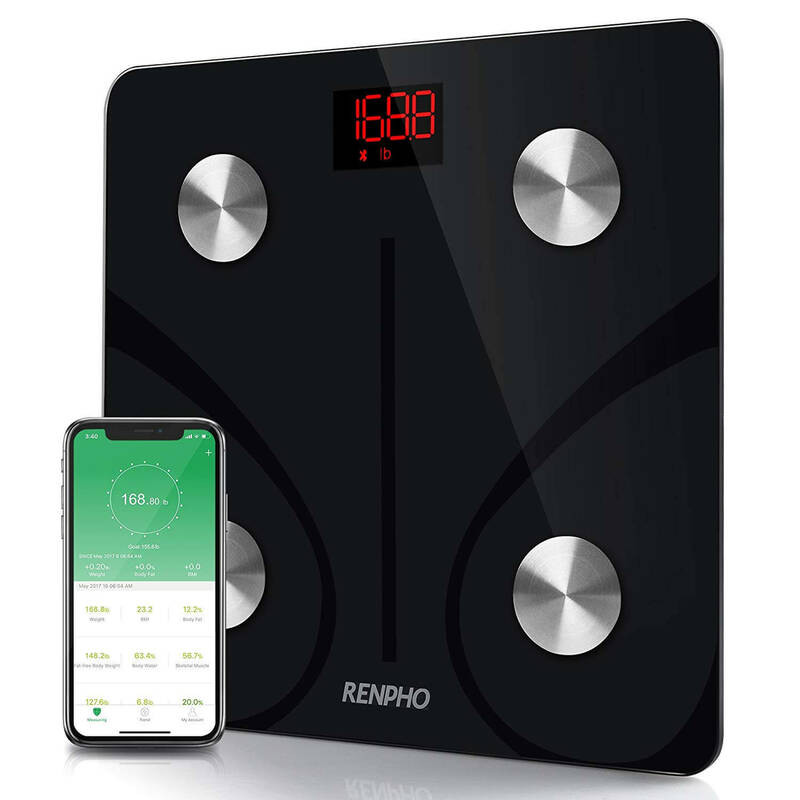 Because different body parts conduct electricity in different ways, as they contain different percentages of water, these scales are able to tell you your muscle mass, bone density, and of course body fat percentage. All this happens in a few seconds, making these scales very handy. But, all that convenience comes at a price - accuracy. Electric current will always try to travel the shortest distance. So, if the electrodes are only touching your feet, the current will move from one foot to another, totally neglecting your upper body. On the other hand, if you have a handheld model, the current will not go through your legs at all. That doesn't mean these scales are worthless, it just means that you should take the readings with a grain of salt. The best way to use electronic scales is to assess general trends in your body fat over time instead of relying on them to give you an accurate reading. This is a very budget-friendly method, as it doesn't require anything high-tech, just a pair of calipers that will measure the thickness of your fat stored at different locations on your body. Once measured, you take all your readings and put them into an equation, that will tell you how much fat your body contains. Different formulas will require you to pinch the skin from various body parts. Usually, three are required, but some formulas will need measurements from 8-9 spots; more measurements leads to a better reading but is more difficult to do. Accuracy with skin fold calipers is determined by the skill level of the person taking the measurements. Ideally, the same person should take the measurements each time to allow for consistent readings, which brings us to another problem. The second issue is that you need to pinch and read the caliper at the same time, which is difficult to do by yourself, especially if you have to read it from nine different locations of your body. This means you'll need a partner to help out every time you want to measure your body fat. All in all, if you can find a competent partner to take your readings, body fat calipers can be a useful and cheap way to track your body fat. However, as before, accuracy isn't going to be great. Clearly, a key issue for the methods mentioned so far is the accuracy. Therefore, more advanced techniques need to be considered if you want a truer reading. There are various other high-tech ways to measure body fat like hydrostatic weighing and BodPods but our choice will be the DEXA scan, often considered the gold standard of all body fat percentage tests. DEXA (or DXA) is short from Dual-Energy X-ray Absorptiometry. An X-Ray machine is used to determine the absorption properties of your body. Bones deflect more rays than muscle, which deflect more rays than fat. A medical technician will take the readings, precisely calculating your body composition. Because your entire body is being scanned, you will get an accurate reading for each body part, telling you if there are any imbalances, for example, one leg has more muscles than the other. DEXA scan is an extremely accurate method, unlike any other we mentioned above. 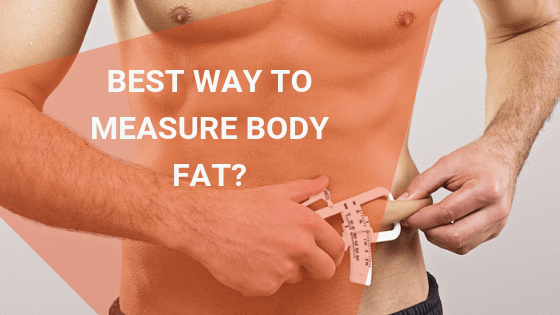 If you need to measure your body fat percentage precisely, and overall body composition, this is the method you should go with. Of course, this is a method you can't do in your own home. Unless you have an X-ray in your garage, you will have to travel to a dedicated facility to perform a DEXA scan. Here's a list of DEXA scan locations. As long as you can afford the cost of DEXA scanning, which usually falls around $150, I would suggest this as your go-to method for a combination of accuracy and accessibility. Body Fat Measuring - Be Consistent! This is very important: always measure your body compositions under the same circumstances and with the same method for regular measurements. For example, every Monday morning, right upon waking up if you choose one of the home versions. 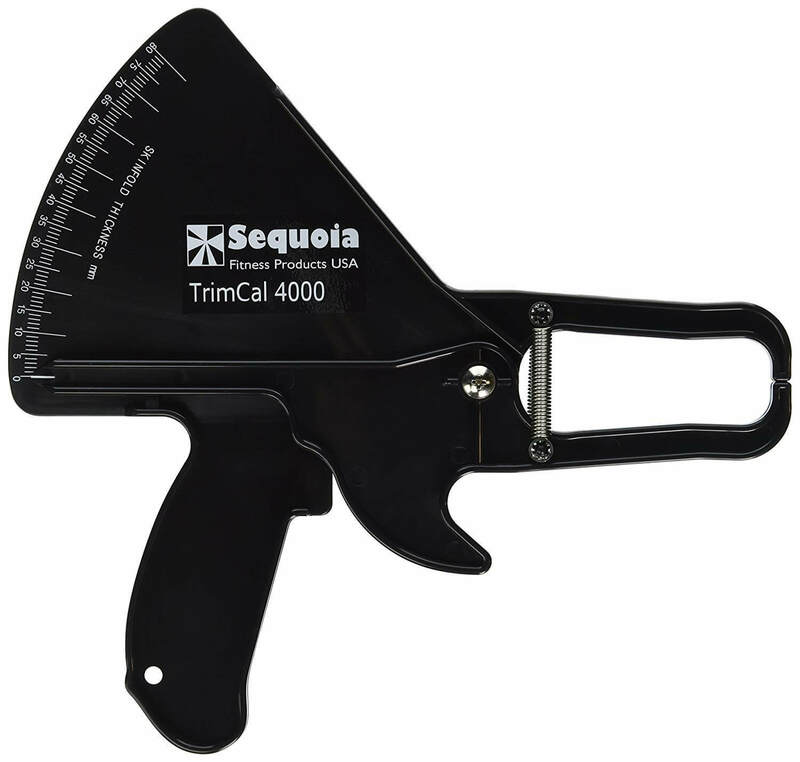 Even if calipers and scales are not pinpoint accurate, they will give you numbers that you can compare. Take your measurements at your chosen intervals, on the same day, and make a chart (measuring it every day is too much but weekly or even monthly is fine). That will give you the motivation to lose fat long term, which is the most important thing. For convenience and the sake of your budget, combining some of the methods discussed is also an option; the mirror will guide you day-to-day; calipers and/or scales will do the job once a week to assess progress; the high-tech DEXA scan will give you a more accurate reading on a monthly or even bi-monthly basis.